Admin wrote in Berita, Teknologi with 2 Comments . Admin wrote in Hama, Klinik with 0 comment . Admin wrote in Klinik, Pestisida with 0 comment . 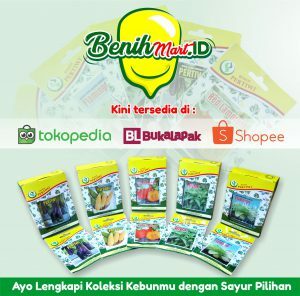 Admin wrote in Agribisnis, Berita with 5 Comments . Admin wrote in Agribisnis, Berita with 1 Comment .